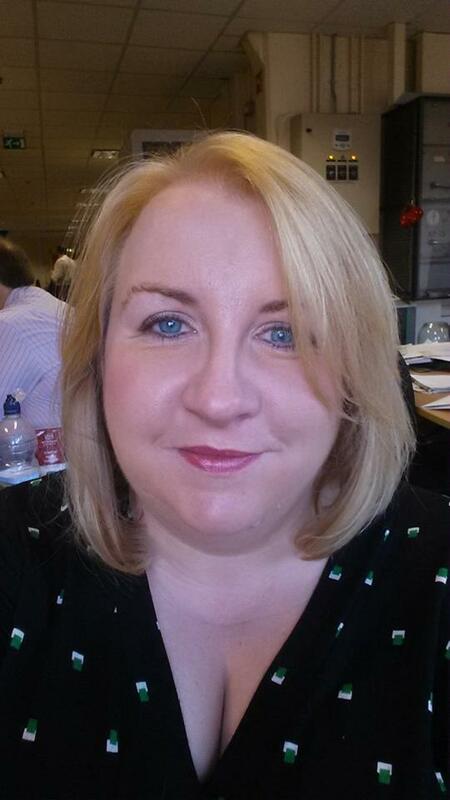 I realised with absolute horror the other day that i had arrived in work without mascara. 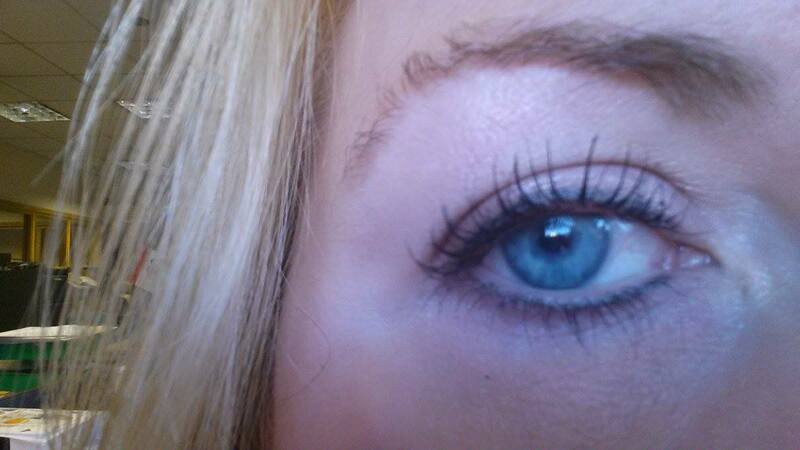 I’m just back from my holidays for which I always have my eyelashes dyed so they’re still quite black. But still, this was clearly and emergency. 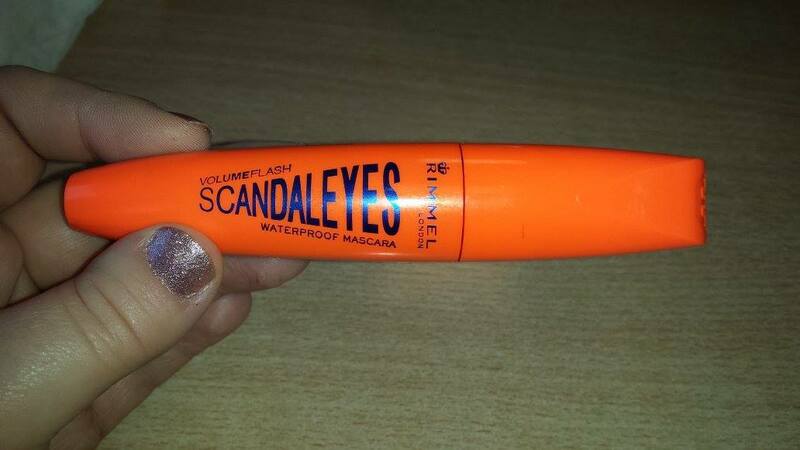 I ran out and bought some Scandaleyes mascara so I thought I would review how it went. Firstly, I don’t like the brush. 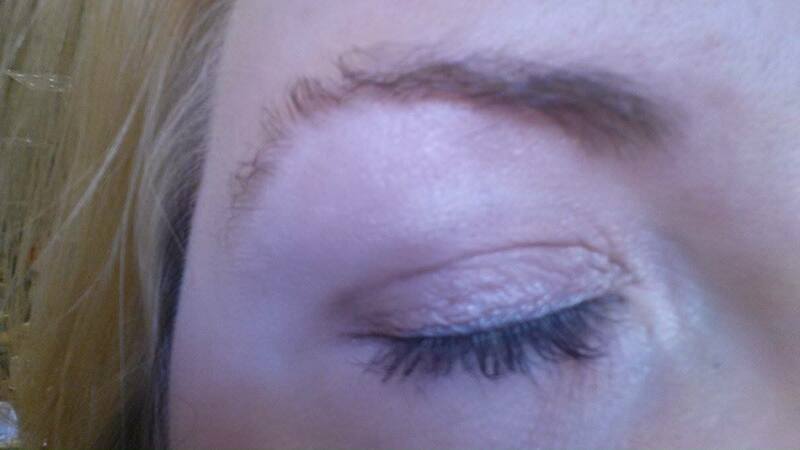 It’s big and chunky and although I have quite long lashes I find big brushes unwieldy. 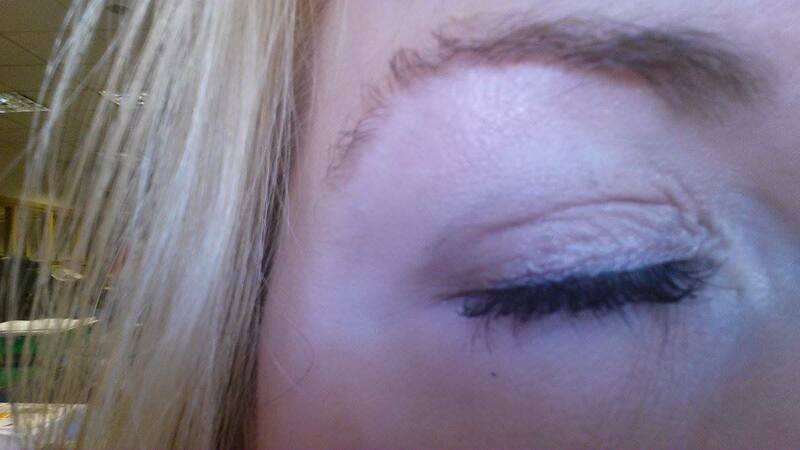 If you’re trying to get close to the roots of your lashes like many natural blondes do, you’re going to end up with mascara all over your eyelids. The packaging is also a bit much. 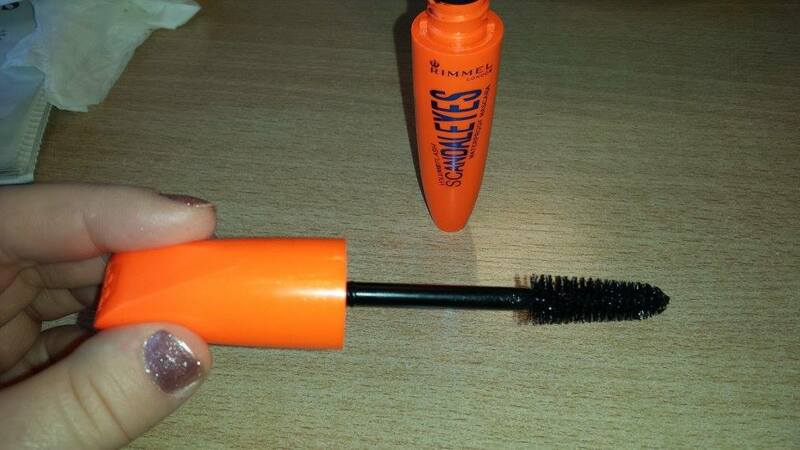 I appreciate Rimmel are appealing mostly to a younger market but I know women of a certain age aren’t going to be overjoyed at pulling something that’s flourescent orange ot of their bag. You have to admit, not bad eh? 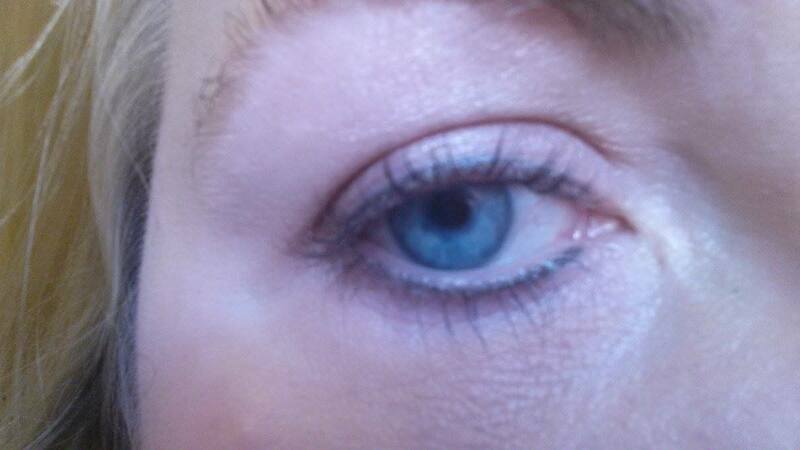 A rather perfunctionary application show me noticeably longer and thicker lashes. I also managed to cover them all despite my whinging about the brush. Also, I’ve been wearing it for a day and my eyes aren’t irritated and it doesn’t appear to be sliding down my face. Exactly what you want in a waterproof mascara. In short, I’m pleased. With a £7 price tag I’m happy for this to go into my make-up bag for touch ups and overnights. Seems like a good budget buy.